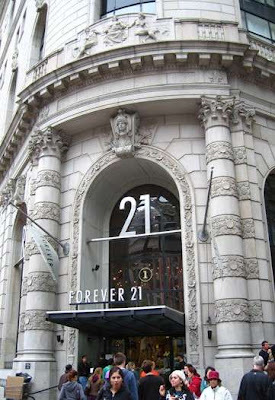 Forever 21 was founded in 1984. It began as a small store specializing in apparel targeted towards Korean-Americans. This first store was actually only 900 sq ft. The store's revenue jumped from $35,000 to $700,000 in it's first year. 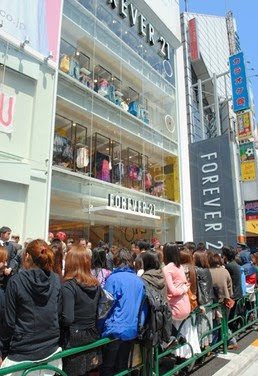 As of 2007, the store's revenue was 1.3 billion dollars. That's insane.